‘Tis the season for love and snow. 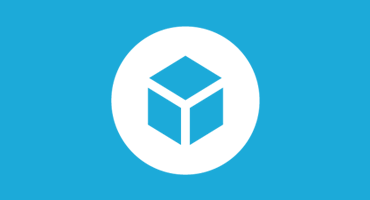 This week we’re teaming up with 3DFlow for a 3D scanning challenge – just create a 3D scan of something that you love about winter, process it using 3DF Zephyr (Free version here), upload it to Sketchfab, and then go have a mug of cocoa. You’ve earned it. To see what the judges had to say about the winning entries, check out the Forum. TL;DR: 3D Scan something you love about winter using 3DF Zephyr, upload it to Sketchfab and tag the model #ZephyrWinterChallenge. Scan something you love about winter and use 3DF Zephyr to process the model (get the free version of the software here – and tips on how to use it here). Once you’ve created your scene, upload it to Sketchfab, tag it #ZephyrWinterChallenge. 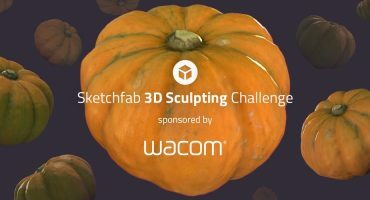 Contestant’s models must be uploaded to Sketchfab and tagged #ZephyrWinterChallenge to be considered. The winners will be contacted by Friday, February 22. But it’s a cool one because everyone have the same software, and the number of photos are limited.